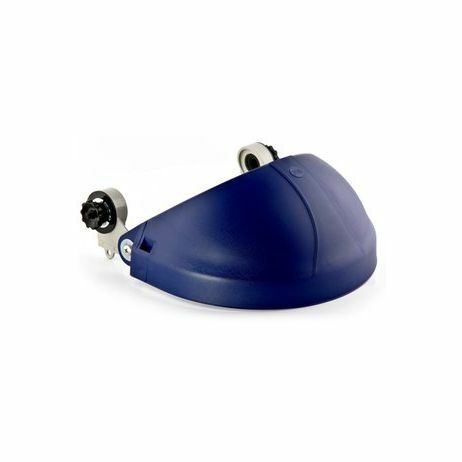 3M™ Cap Mount Hard Hat Headgear H18 Cap-mounted headgear assembly can be used with any 3M™ Faceshield to help provide face protection. 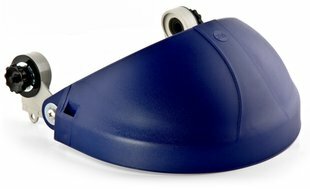 Designed to fit most hard hat accessory slots. 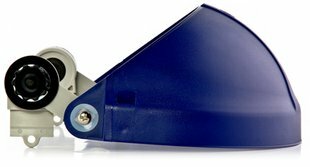 High-strength thermoplastic crown provides impact resistance. 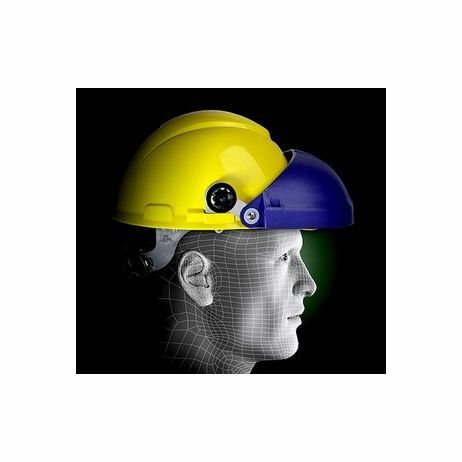 Benefits Mounts to 3M™ XLR8™ and other 3M™ Hard Hats via the accessory slots Headgear system gives users a wide choice of faceshield materials, sizes, shapes, and tints for task specific requirements. 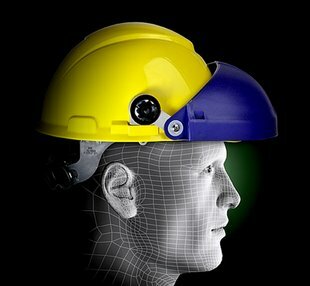 Helps provide durable head protection to workers in metalworking, utilities, wood working, and many other industries. 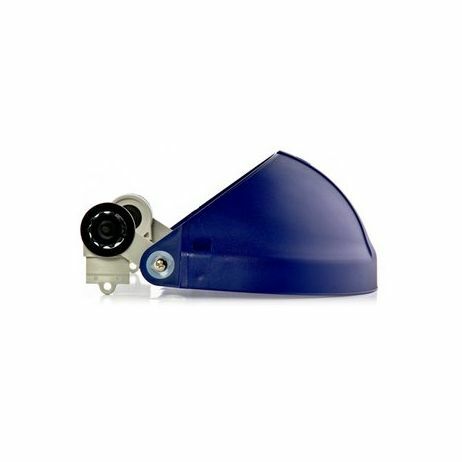 Meets the requirements of ANSI Z87.1-2003.